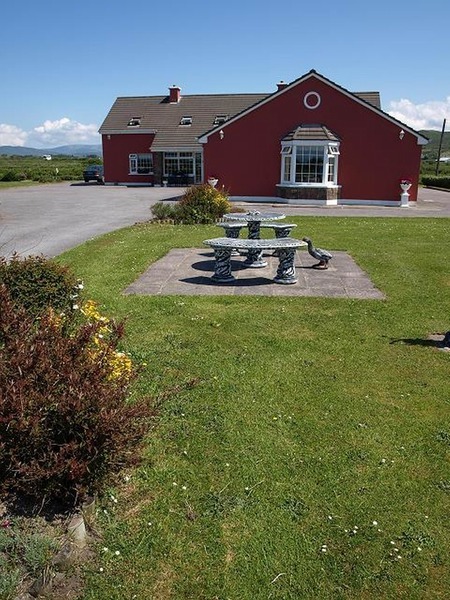 Finding the cheapest price for top hotels in Waterville, Ireland is easy with Agoda.com. Guests find many of the 40 hotels in Waterville an attraction in themselves. Many areas, each with a distinctive atmosphere, are just waiting to be discovered across the city. Waterville has many attractions to explore with its fascinating past, intriguing present and exciting future. Although there's plenty of pleasure to be had simply walking around the city, there are 1 museums and galleries in Waterville that deserve some of your time. Save time and money with our customer-friendly booking engine that guarantees you the lowest price on hotels.